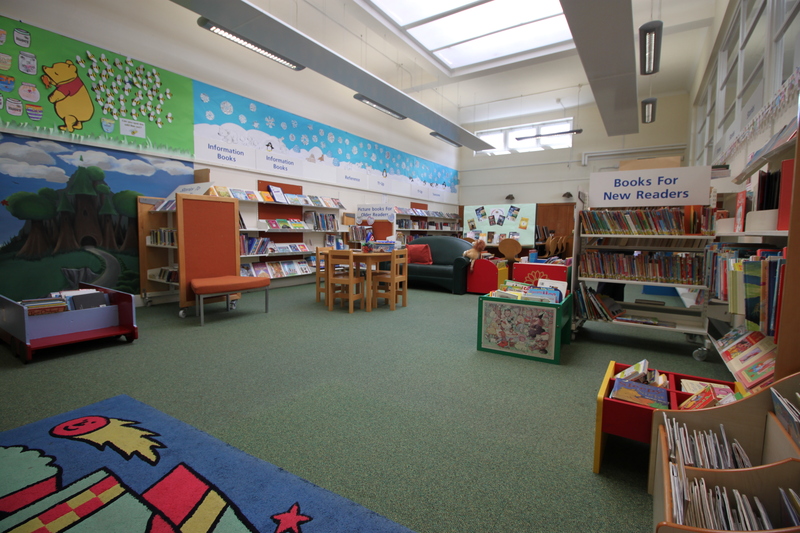 Welcome to Cobbett Hub & Library. 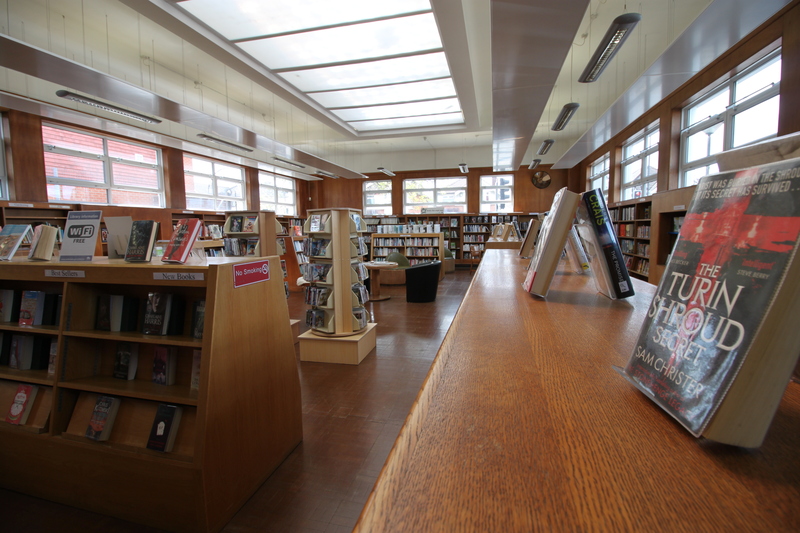 Cobbett Library is free for all to use. There is plenty for everyone to do at Cobbett Hub. From book groups to storytime, drama classes, art club, language classes and more. Come and take a look at what’s going on, and get involved.